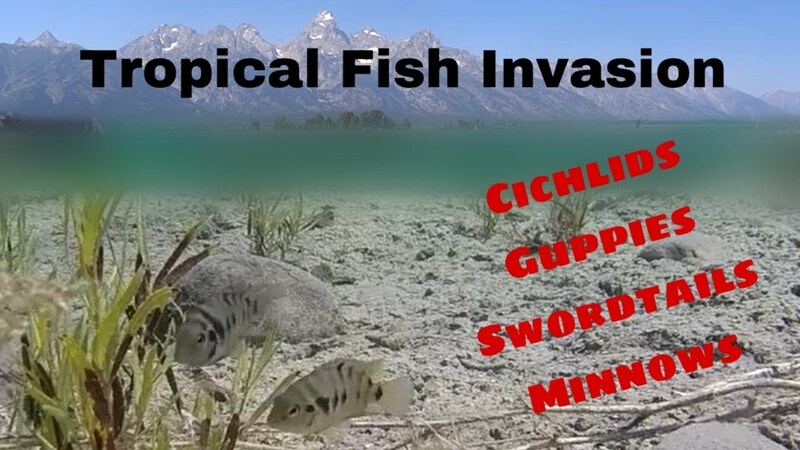 In Grand Teton National Park there is a place where invasive Guppies, Swordtails, and Cichlids Thrive. It is Called Kelly Warm Springs. As a child I had several adventures trying to catch fish in it. Today, it is recommended you don’t go wading in it due to it having populations of Brain-eating amoeba, Naegleria fowleri. Invasive Fish Populations still seem robust, and the solution to the Kelly Warm Springs Dilemma has not yet been figured out.